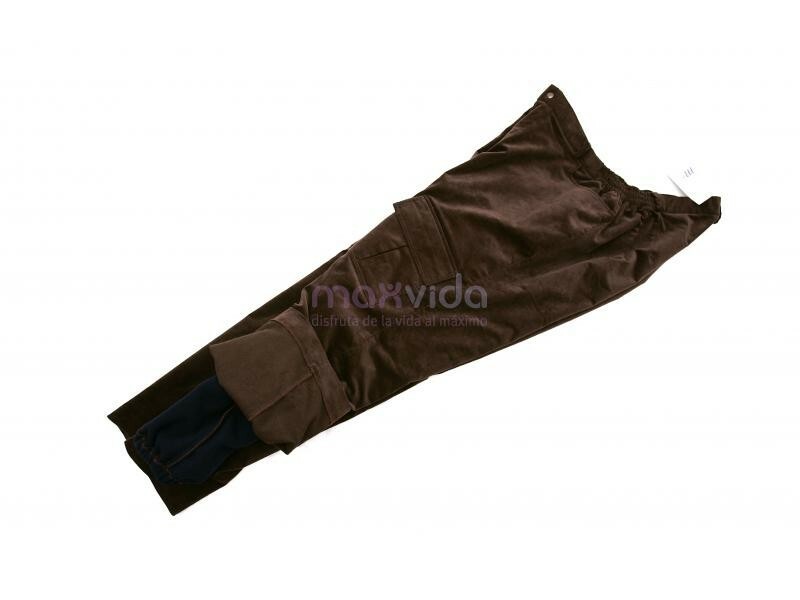 Two-layer Adaptive Trousers: outer layer is made out of corduroy and soft polar fleece inner lining for extra warmth in Winter. 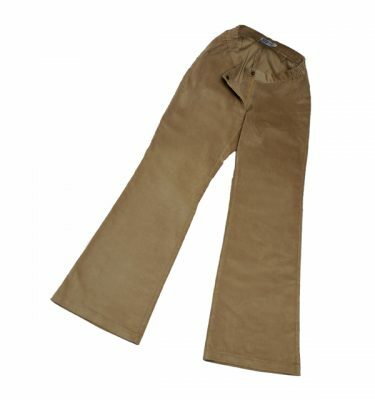 Appearance of conventional trousers, though. 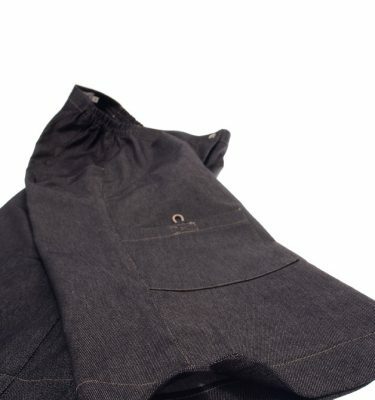 • Accessible pockets on the superior part of thighs. 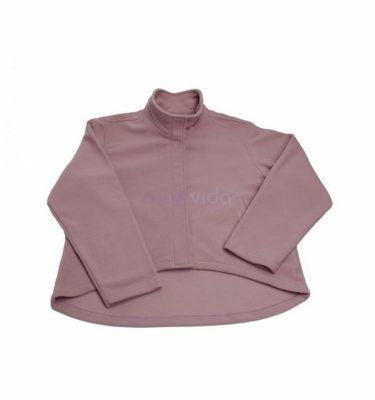 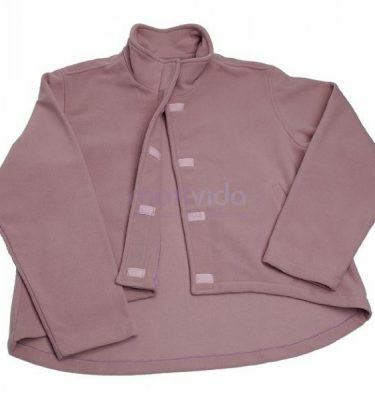 • Inner polar fleece lining with elastic cuffs to avoid cold exposure. 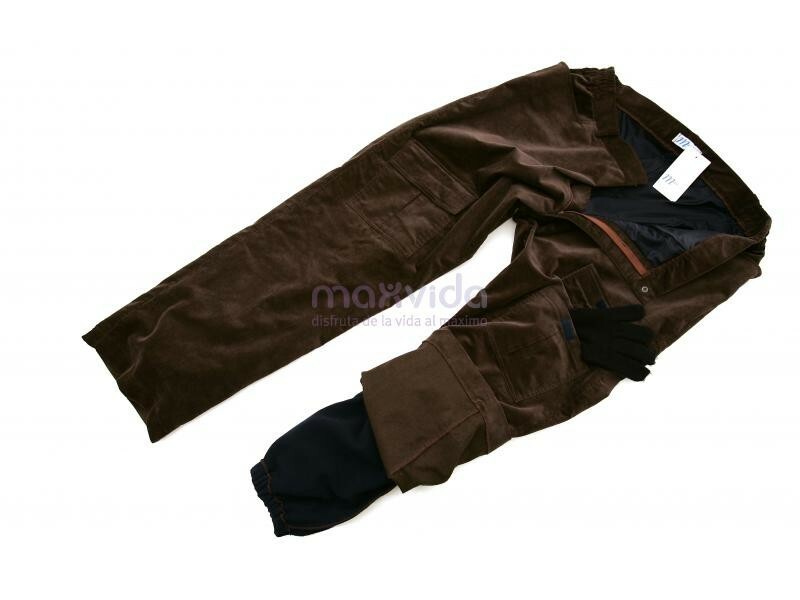 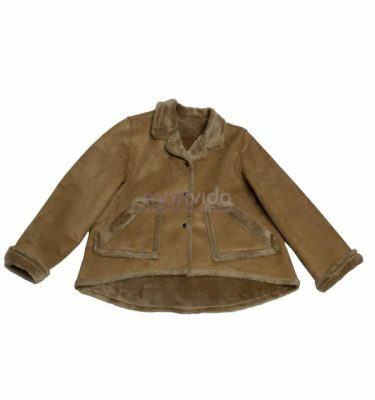 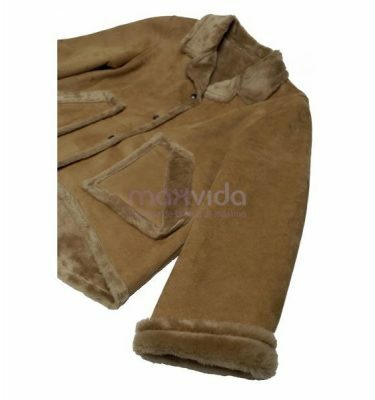 Composition Corduroy 97%, 3% elastan and Polar Fleece: 100% polyester.